Any top chef would undoubtedly agree that the secret to an award-winning dish encompasses more than just quality ingredients combined in a certain way. Presentation of the product also holds a great deal of importance in the eventual outcome of the success of the dish, and great pains are often taken to make whatever has been prepared appear as appetizing as possible. Even the most delicious and nutritious concoction served up in a fine restaurant will likely lose its appeal if presented in a shoddy, haphazard manner. The specialty pharmaceutical market is booming and has been for a number of years now. In the year 2014, spending on specialty drugs increased by more than 30% according to Express Scripts, the largest pharmacy benefits management organization in the U.S. In addition, it was forecast that growth in the specialty drug segment of the pharmaceutical industry would continue at a rate of 20+% until at least 2017. 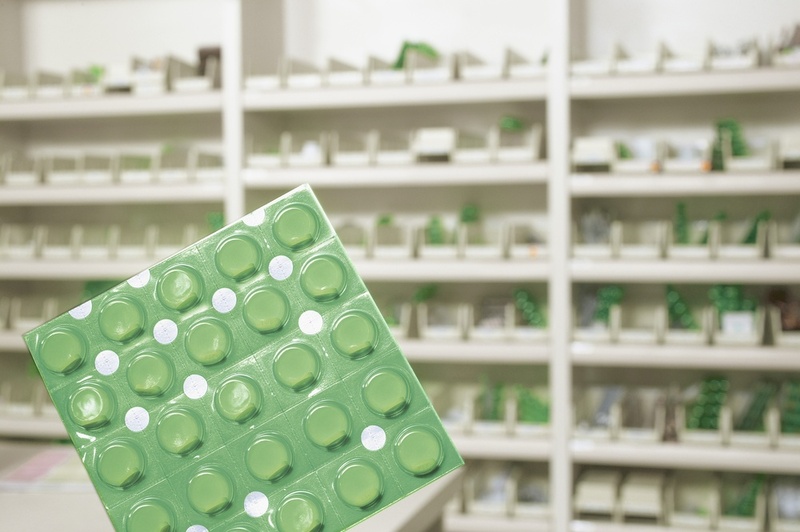 A current, ongoing trend for pharmacy and other retail store display preferences is paying particular attention to the perimeter areas surrounding the merchandising space. This is especially apparent when shopping in today's larger grocery stores where the perimeter walls are likely to contain the fresh produce, the meat department, seafood selections, dairy, and other fresh food choices. The Mayo Clinic even recently included advice in their newsletter advising readers about a "grocery store secret: shop the perimeter." They say shopping a store's perimeter area is generally much healthier than buying the ready-to-eat foods normally found in the center aisles. As a pharmacy owner, you can be pretty sure that customers coming into your store, even those you'd consider "steady" customers, appreciate having a choice when it comes to their retailing options and may frequent various other shopping locations as well. And while some of your clients may be coming in for a quick script fill and nothing more, that doesn't mean they have to leave with no additional purchases in their baskets. 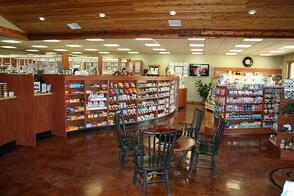 Your store's overall retail design can have a real influence here. 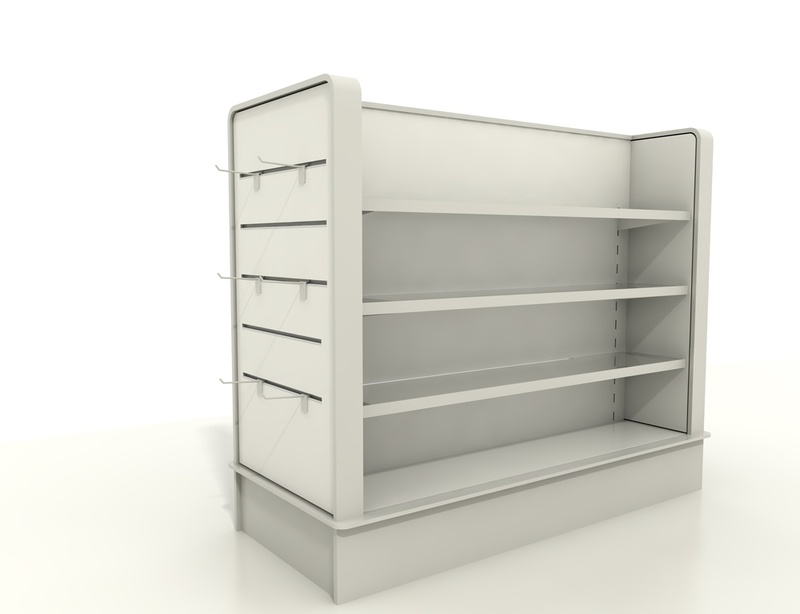 As a retail store owner or manager, you're no doubt aware that certain space on store shelves is highly coveted by manufacturers and that the middle, eye-level shelves are most desirable. 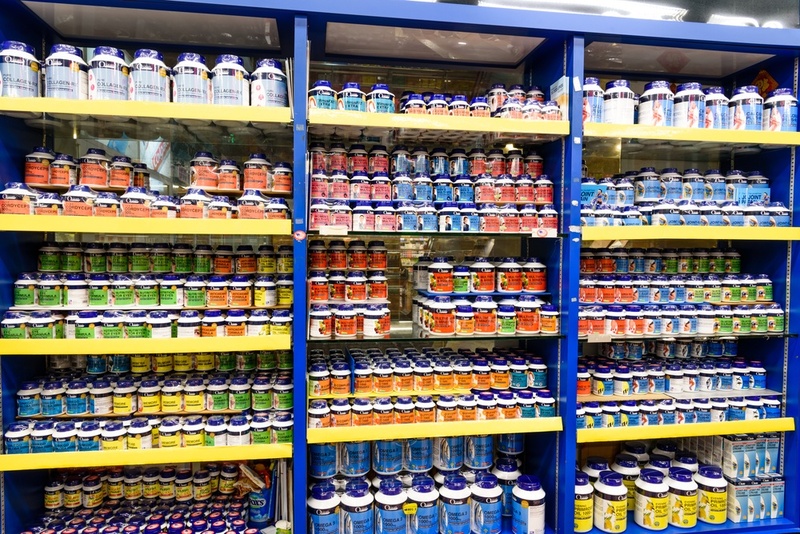 In many areas, manufacturers are willing to pay dearly to have access to the choicest retail shelving spots in a store because they know that preferential product placement will garner them more and faster sales. No area in a store is more valuable for product display than at the end of an aisle on an endcap. As the owner or manager of an independent pharmacy, you may already be aware of the potential point of purchase (POP) displays have in beefing up your front-end retail sales efforts. 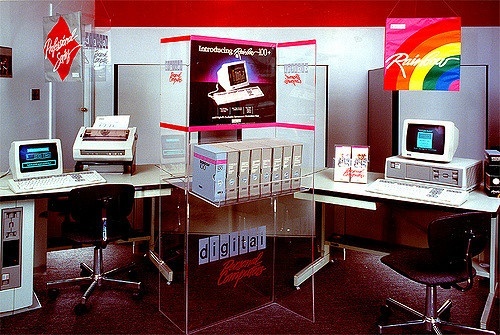 What you may not know, however, are the different ways you can use POP displays, the various types of displays available, and how to incorporate each to your best advantage. Today, more than ever, effective point of purchase displays have become an important factor affecting your bottom line. 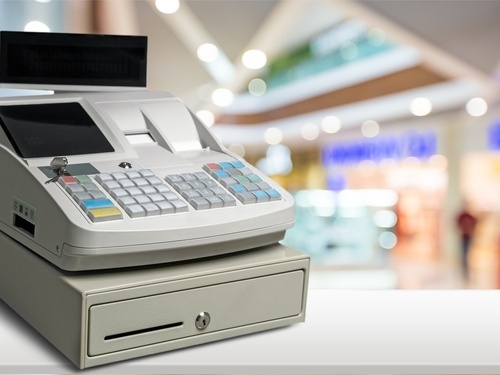 Whether you’re running a grocery store, a pharmacy, or an auto parts distributorship, every retail establishment has a point located somewhere within the store where purchases are made, which provides the perfect opportunity for point of purchase displays. 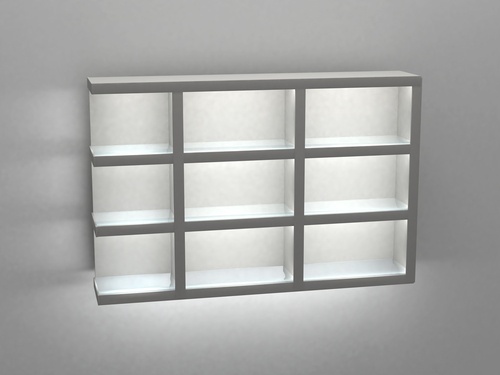 Whether they're located in a grocery store, a neighborhood pharmacy, or a retail clothing establishment, all retail display cases serve a similar set of purposes. 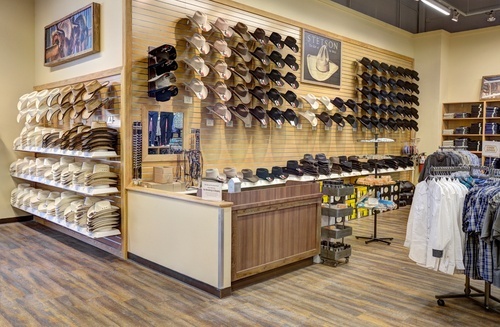 Some are more successful at this endeavor than others, and our goal here is to share some tips to get you thinking about ways to give your store’s retail display cases a functional makeover. Function, however, is just one ingredient to consider. 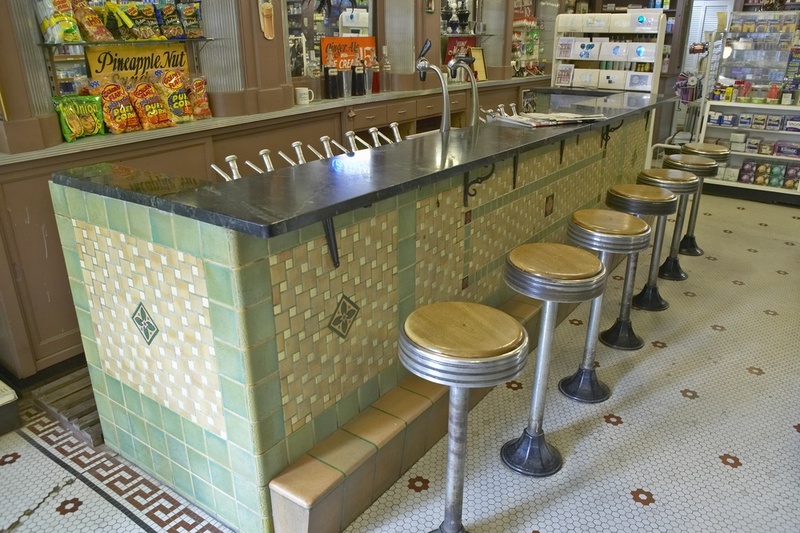 There are proven formulas to improve the merchandising efforts in your pharmacy’s front end section, or retail area, that include lighting, wall and floor coverings, traffic flow patterns, product placement, and your retail shelving setup. 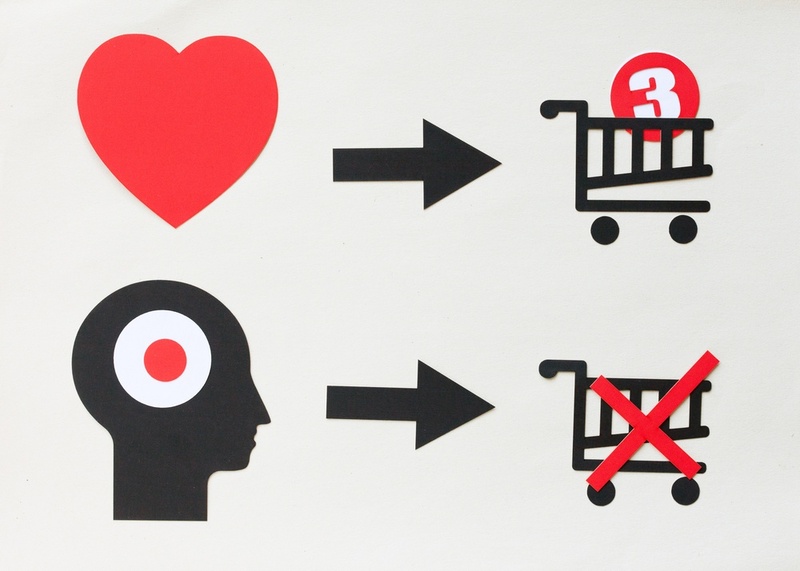 All working together, with every cylinder clicking in unison like a finely tuned machine, the time, effort, and expense of upgrading your store’s merchandising section will be well worth it in the form of happier customers, more repeat customers, and increased sales.